Warren Buffet they are not, neither in age nor wealth, but you may be surprised to know that there are many billionaires who are less than half the age of the ‘Sage of Omaha’, although only one has net worth estimated to be as much as half his $70+ billion. Authoritative sources name over 20 billionaires under the age of 40 – Buffett is 85, and still going strongly near the top of the list of ‘richest’, but in this technological age, he may soon be surpassed by any number of bright, relatively young things climbing the ladder of financial success. Most are indeed involved in IT; 17 are American, one Israeli, one Canadian, and one Ukraine-born but a long-time American citizen, although only one is a woman. 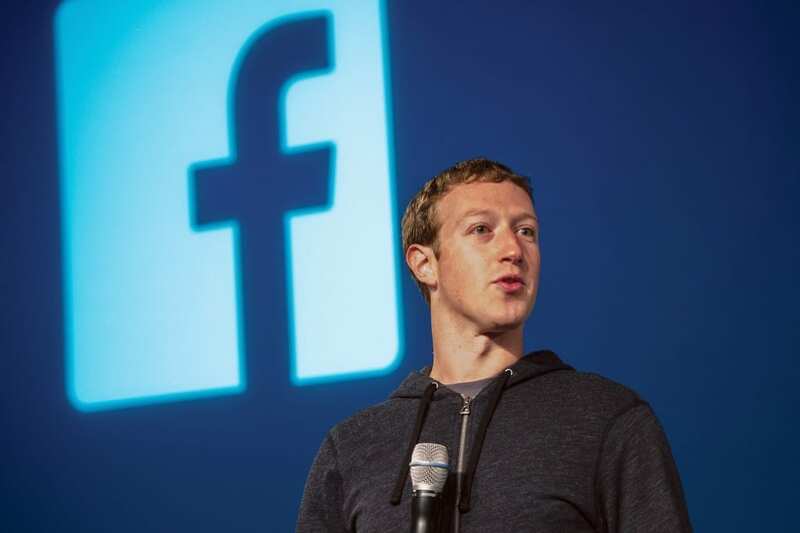 Interestingly, several companies have spawned more than one of these young billionaires. Just above the cut-off mark on an estimated $1.05 billion is 32 year-old Evan Sharp, co-founder of Pinterest in 2010, ostensibly a photo-sharing site and mobile app company. 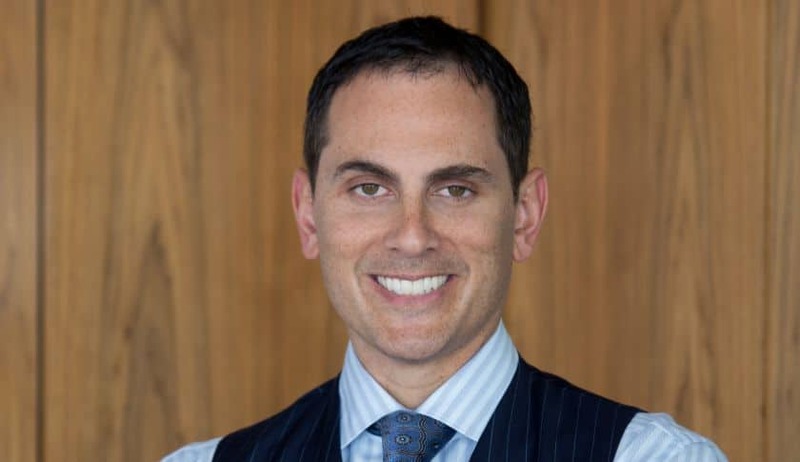 Brian Sheth founded Vista Equity at the age of 23 in 2000 – the company concentrates on software for start-up companies, and has so far enabled him to accumulate a fortune of $1.1 billion. 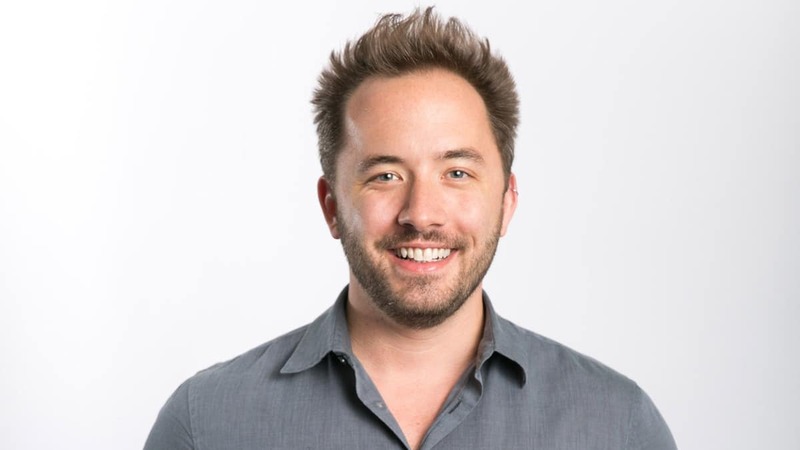 Founder and CEO of Dropbox, a file-hosting, back-up and sharing company, is Drew Houston, whose net worth is now $1.4 billion built from an idea launched in 2007 when he was 24. One of only two non-Americans on the list is Israeli Adam Neumann, who founded WeWork in 2010 as a file-sharing service, and which has so far netted him $1.5 billion at the age of 36. 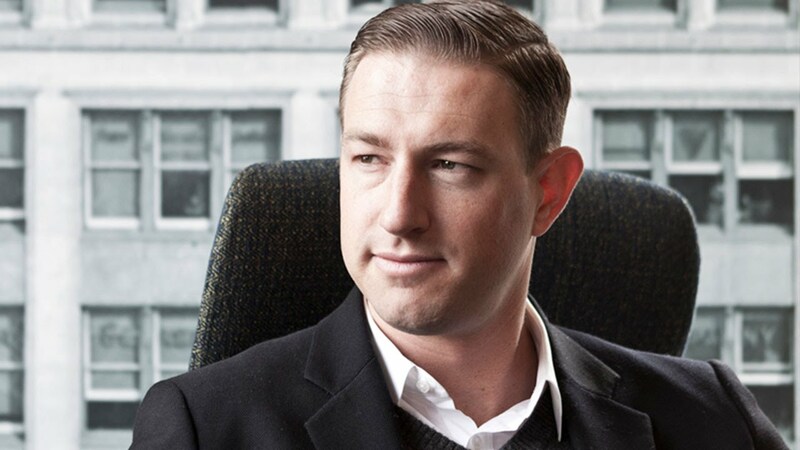 Ryan Graves is one of three persons synonymous with Uber Technologies, an app service joining clients with taxis – actually a car-sharing initiative – which is spreading rapidly around the world, so far putting $1.5 billion in Ryan’s pocket since its start-up in 2010 when he was 27. 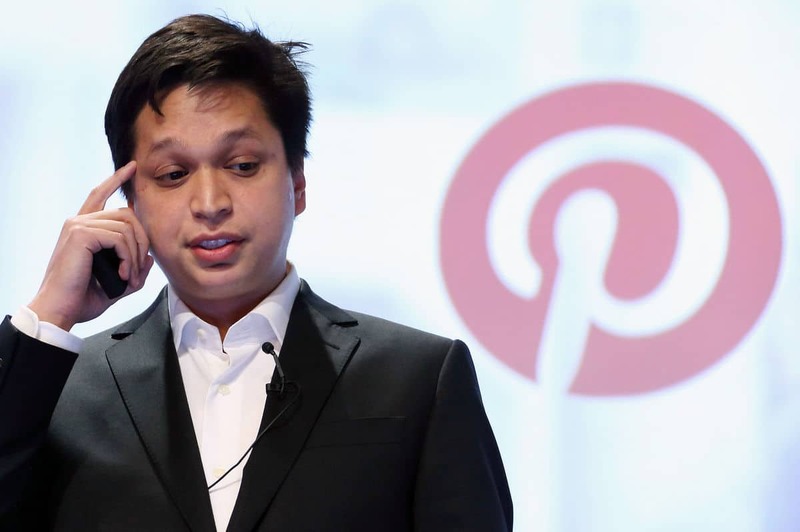 Another co-founder of Pinterest is Ben Silbermann, just 27 when the company took-off, and now a rich young man to the tune of $1.6 billion. 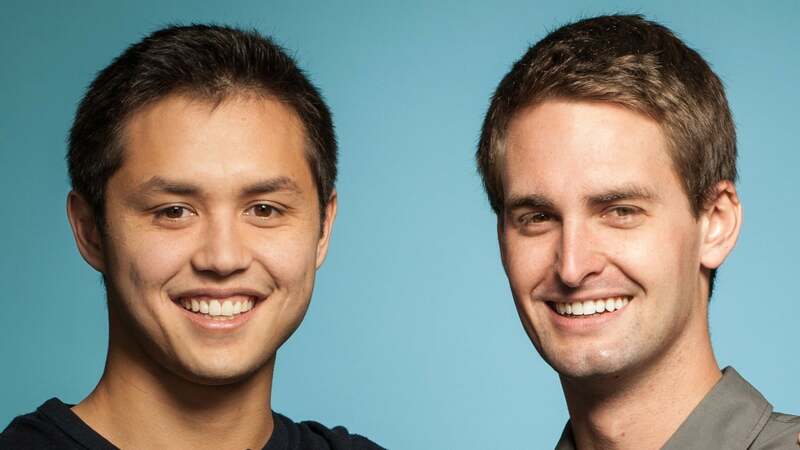 The two young founders of Snapchat, a photo-messaging app, are Bobby Murphy, now worth $1.8 billion, and the youngest on this list Evan Spiegel, whose wealth is now $2.1 billion, who were 22 and 20 respectively when the company was created in 2010. 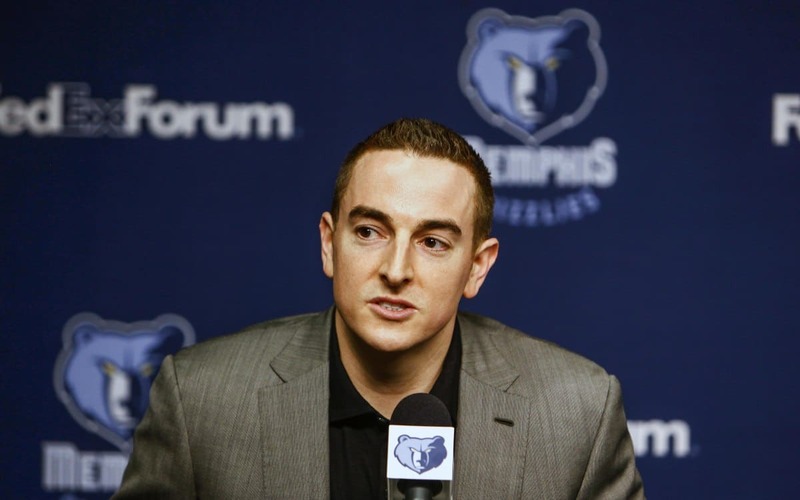 Ubiquiti Networks, a communications technology company, was founded in 2011 by Robert Pera, who was 33 years old at the time and is now worth a very respectable $2.1 billion. 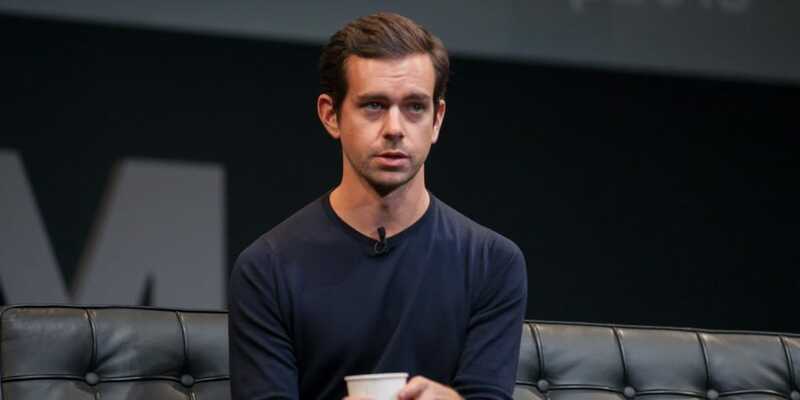 Jack Dorsey is the only person on the list associated with the creation and launch of two successful companies: Square, a mobile payment service which came into use in 2010, and Twitter which has become one the major social network sites since its inception in 2006. Jack is now worth over $2.3 billion, which is a tidy amount for a 39 year-old. 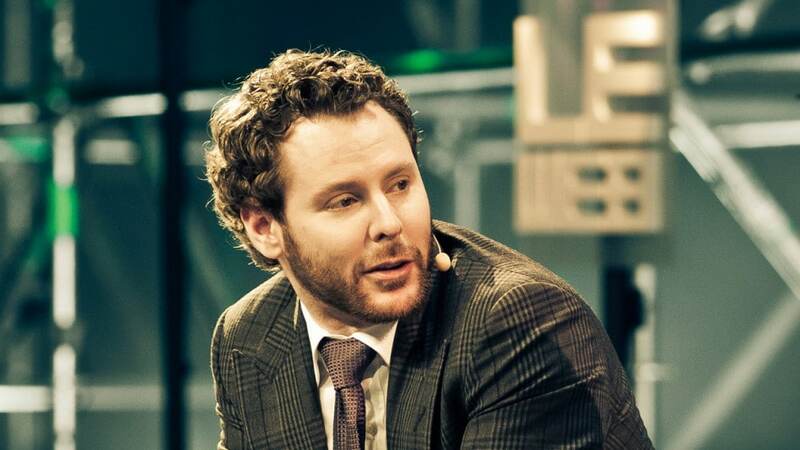 Napster’s co-founder Sean Parker is also associated with Facebook, but the former message sharing service launched in 1999 when he was just 20, is certainly his (half) baby, and has earned him a considerable percentage of his current $2.3 billion net worth. 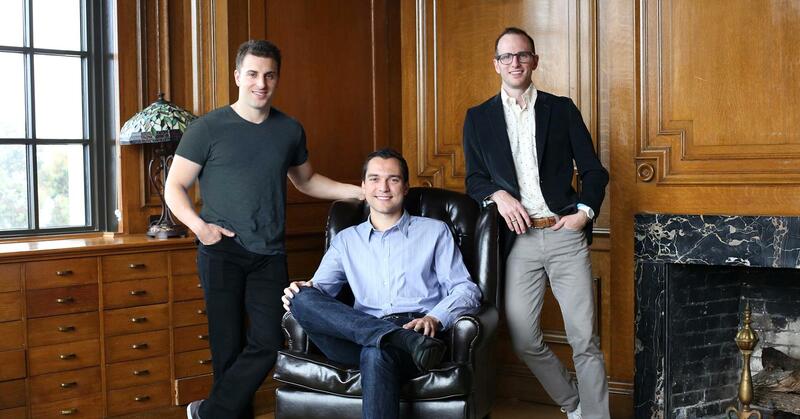 Next wealthiest on the list are the three co-founders of accommodation finding/reservation web-site Airbnb, Joe Gebbia, Brian Chesky and Nathan Blecharczyk, all with current net worth estimated at $3.3 billion, accumulated since the inception of the company in 2008. The first two named were 27 years-old at the time, and Nathan 25. The only lady on this list is Elizabeth Holmes, founder and CEO of Theranos, a blood-testing company which has so far boosted her net worth to $4.7 billion since she put her idea into practice at the age of 19 in 2003. 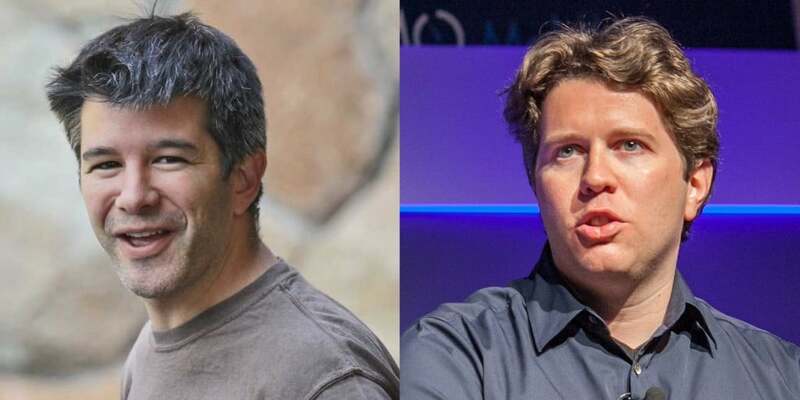 Travis Kalanick – current wealth $6 billion – and Canadian Garrett Camp, $6.6 billion are the other two names connected intimately with the aforementioned Uber Technologies taxi/car-sharing booking service. They were 34 and 32 years-old respectively at the time of its launch in 2010. 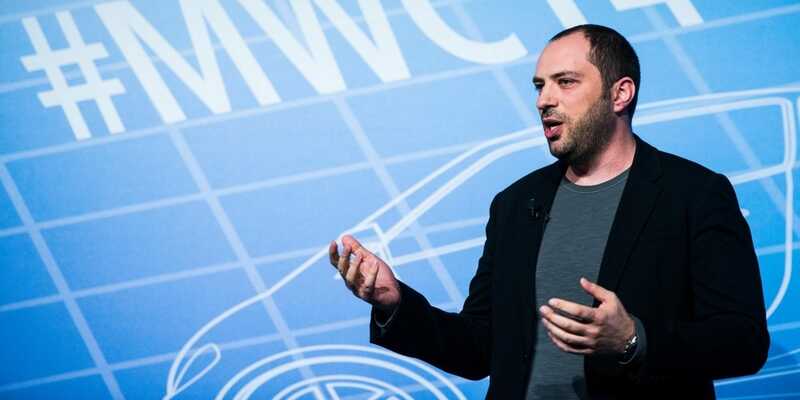 Ukrainian-born computer engineer Jan Koum was the co-founder of mobile messaging app WhatsApp, and just 33 years-old when the company was incorporated in 2009. Facebook acquired the company in 2014 for a reputed $19 billion, so no wonder that Jan’s wealth is now estimated at close to $9 billion. The two richest on the list are both associated with the social network enjoying the widest usage, Facebook, but with very different current levels of wealth. 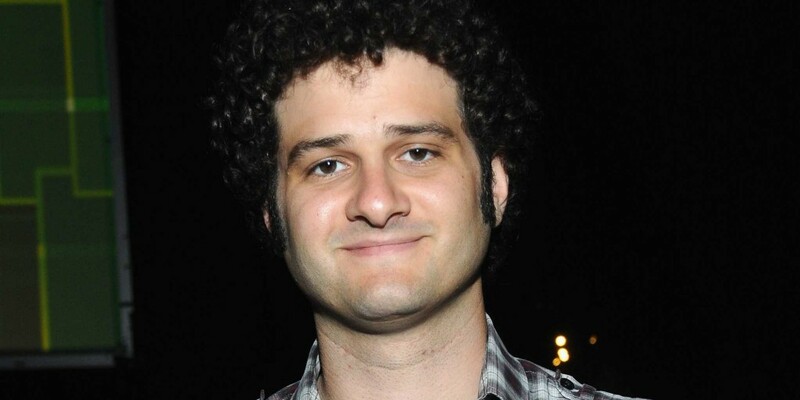 Co-founder Dustin Moskovitz is rated by Forbes magazine as the youngest ever self-made billionaire, at the age of 24 – his net worth is now close to $10 billion, even though he left Facebook in 2008 to create Asana. All the above-mentioned young guns pale into relative financial insignificance in comparison to Facebook co-founder Mark Zuckerberg, who at the age of 31 now has a fortune estimated at over $47 billion which, depending on the fluctuations of the share market, ranks Zuckerberg as the seventh richest person in the world in late 2015, an impressive reward for a little over 10 years creative work! So what do you think of this list? In particular, who can you see joining it in the near future, or do you know of any others already ‘qualifying’? Please feel free to communicate with us. Adam Neumann Advanced Micro Devices Apple Inc. Brendan Iribe Brian Chesky Chris Sacca David DeWalt Dustin Moskovitz Electric car Facebook Featured Google IBM Initial public offering Instagram Jack Dorsey Jan Koum Jeff Bezos Jim McKelvey Larry Page LinkedIn Monthly Active Users San Francisco Square Travis Kalanick Twitter Yahoo! Who REALLY Runs the World – Secret Societies? Putin’s Secret Weapon – Not What You Might Think! Insane how when you think of it, creating a digital company [product-file share, FB, etc.] which sure beats digging ditches, turns into an on paper mega fortune. FB Zuck at est. $47B… I can’t help but think of the Winklevoss twins – Zucks Harvard friends and co-founders HarvardConnection [aka ConnectU]and their being bought out by Zuck for $66 million or so. trying to occupy new space w/old ideas just defeats the purpose of moving. 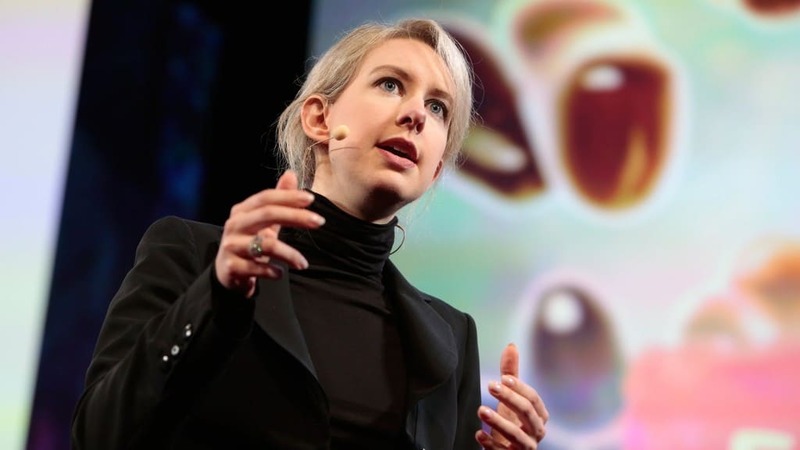 Elizabeth Holmes shouldn’t be on list anymore, she’s a fraud, falsified data and has been sued and discredited.